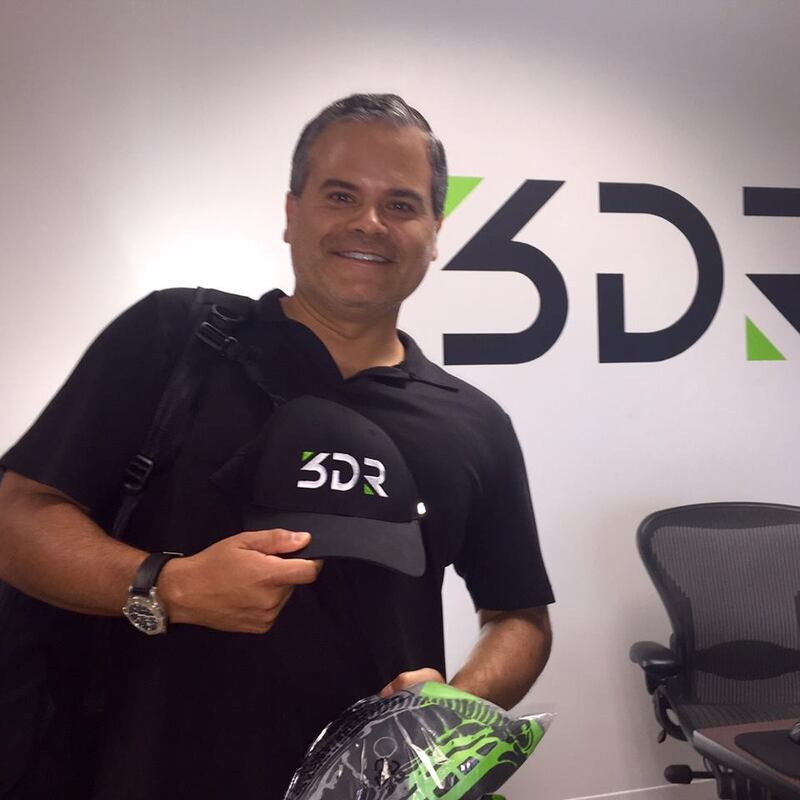 This past September, I had the great privilege of joining 3DR’s brand ambassador program. What the f does that mean you ask? Well I suppose it’s akin to being an athlete and having an endorsement deal from a big brand…Shawn White and GoPro…Roger Federer and Rolex…Gerard Juarez (aka iMaerial) and 3DR! Well I’m not exactly a world-class athlete that’s getting paid insane amounts of cash for this ‘endorsement’, but I am passionate about flying drones and hope that’s reflected in my work. The first order of business was visiting the 3DR office in my beloved Austin to pick up my shiny, fully-equipped Solo all packed-up in convenient, carry-on backpack. I got a chance to meet several employees and hang out with the creative services team, not to mention hang out in their swanky office near the scenic 360 Bridge. One of the first things I noticed was how passionate and dedicated everybody was. It wasn’t like a everybody’s “drinking the Kool-Aid” kinda thing, but they truly believe in the Solo, their new flagship product. I also got a chance to preview a teaser for their innovative new webisode series, Life After Gravity, all shot entirely by drone (read more about it here)! Not only was I impressed by the quality of shots and creativity that’s going into making this series, but I felt empowered to utilize the Solo as a real storytelling tool. The drone itself feels substantial (unlike that other white one) and well designed, but I think it’s the intelligence behind it that’s really captivated me. In exchange for a Solo, as a brand ambassador one has to test the capabilities of the drone and develop compelling content. With their intuitive app, the Solo is not just a drone, but rather an “aerial motion control unit”. Over the last couple of months, I’ve been able to put the Solo through its paces, and I must say it’s delivered big time. With their easy-to-use Smart Shots, I’ve been able to capture complicated shots like this 5-axis orbit (or corkscrew if you will) that would otherwise be difficult if not impossible to execute. Their other modes like Cable Cam, Selfie, and Follow Me are compelling too and I’ll be posting more content utilizing these Smart Shots. As a photographer, filmmaker and long-time aerial enthusiast, I’ve been won over by the new perspective that only drones can deliver. As the product matures, I’ll be excited to see what 3DR has up their sleeves (maybe some crazy new Smart Shot?). In the meantime, I’m thinking that lime-green Kool-Aid is pretty tasty.